and system inspected every two to three years. 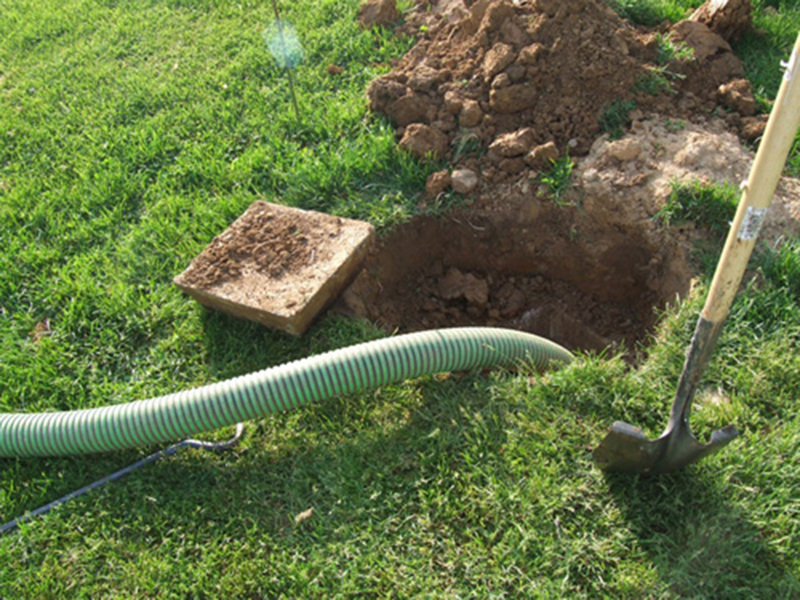 us for all your septic and excavation needs. We offer 24/7 emergency services, inspections, group discounts, and much more! Trust the experts. 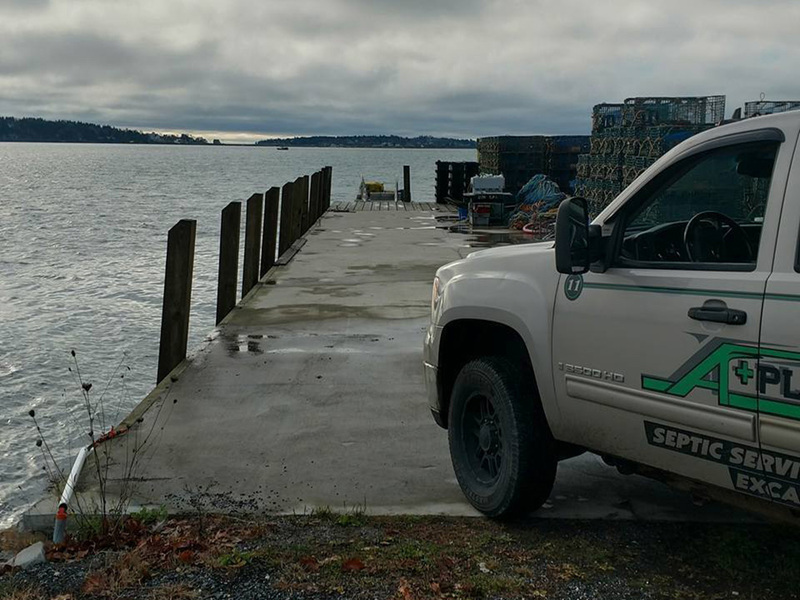 A+Plus Septic Service Inc is a Maine State Certified septic system inspector / installer. 24/7 emergency service. Call 207-353-2628 now! 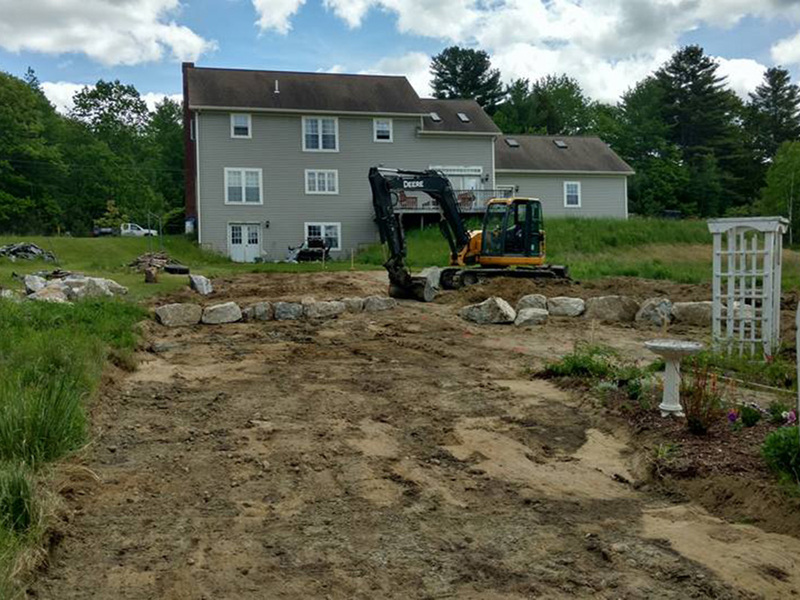 We provide excavation services such as foundations, driveways, parking lots and much more. We have the equipment and experience for any project. See our “Services” page for more information about our excavation services. “You guys did amazing work on our parking lot. Very professional workers and a very profession result. 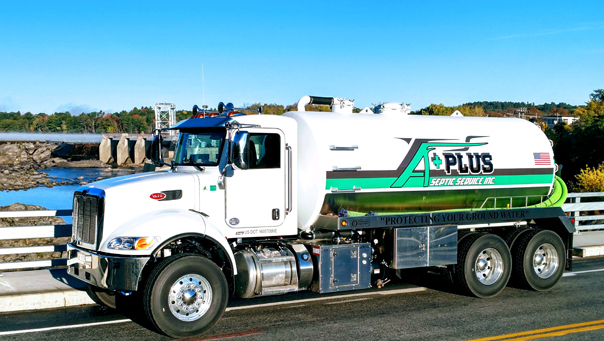 A+Plus is now our go-to company for all our septic and excavation needs”. 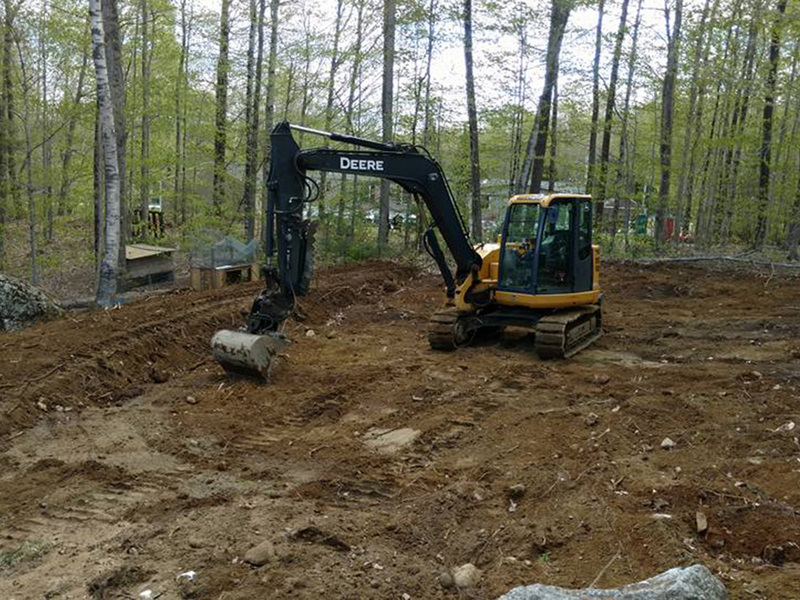 “Wow.. it was nice to come home at the end of a long day and our septic system was replaced by A Plus before I got home. Fast work at a very reasonable price. Thank you very much”. © 2017 A Plus Septic Inc.